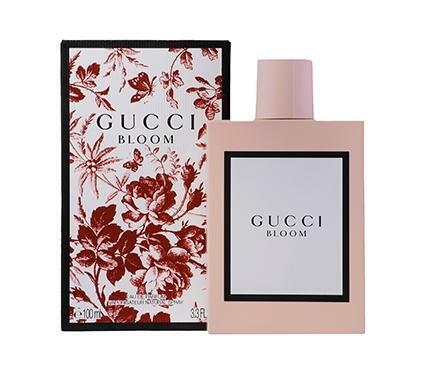 Gucci Bloom for women was released by Gucci in 2017. This feminine floral fragrance features notes of Tuberose blended with Jasmine capturing the essence of walking through a spring garden. Rangoon Creeper, an exotic plant from India, adds a powdery finish to this contemporary and diverse fragrance.